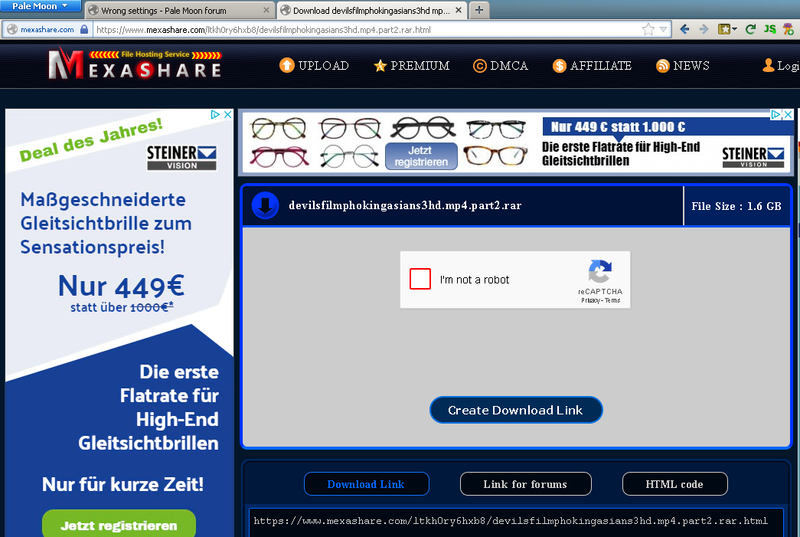 I dont see Recaptcha check box (Portable ver.28.0.1 64 bit). What setting i have wrong? If you at least gave a web site to test it would help. Make sure that no ad blocking is interfering. Thanks, but AdBlock is closed. I have something wrong in settings, but I do not know what to look for in the settings. Its something with pictures or Java element or what? Last edited by Allin on 2018-09-12, 08:31, edited 1 time in total. Nice - and here what? There you can look for settings, also you can post it here under the hide tag, we shall look too and try to help. Here it is. I dont now what is wrong there. reset done, restart and...still the same. comparing the available screenshots adblocking might be the issue. After disabling the adblocker clear your cookies and cache, then try again. As a test, create a new Profile & confirm that it works there. Then, as a start, compare prefs.js settings between the two. Last edited by therube on 2018-09-15, 13:48, edited 2 times in total. Moonchild wrote: comparing the available screenshots adblocking might be the issue. After disabling the adblocker clear your cookies and cache, then try again. therube wrote: Looks good here.